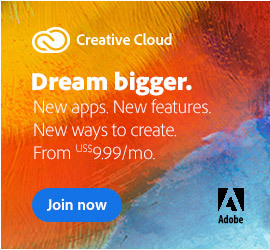 Following up last summer’s new version of Captivate, this morning Adobe is releasing three new products for technical communicators, instructional designers, documentation creators, help system authors, and eLearning professionals – and they are RoboHelp 9, FrameMaker 10, and Technical Communication Suite 3. 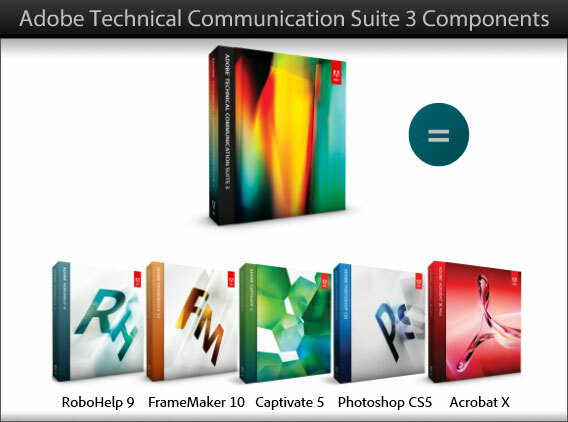 The last of these, TCS 3, is a fully-integrated suite that comprises five major Adobe applications – with the other three components being Captivate 5, Photoshop CS5 and the recent Acrobat X Pro. End-to-end solution for authoring and publishing technical information and instructional design documents in multiple languages and formats. 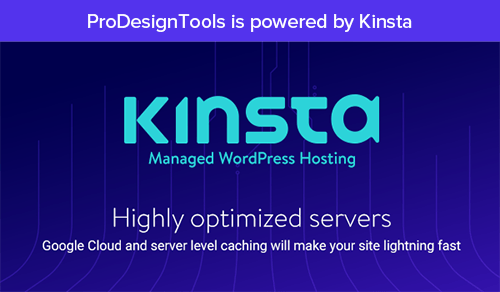 Publish to multiple channels and devices in one click. Review and collaborate smarter and faster. Enable technical communicators to produce richer user-assistance experiences. 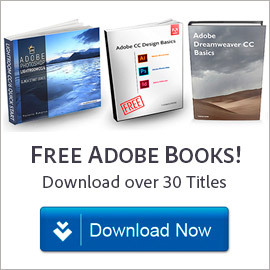 TCS 3 also contains the following supporting components from Creative Suite 5: Adobe Bridge CS5, Device Central CS5, and Adobe CS Live online services (free for a limited time). 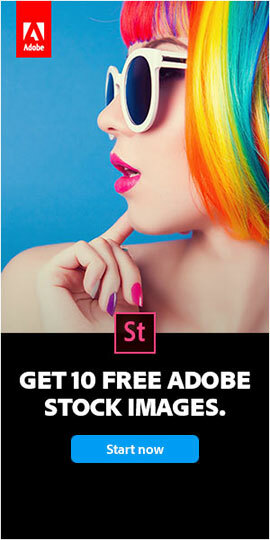 Complementing these products, the company is also shipping brand new versions of Adobe RoboHelp Server 9, which augments the managing and tracking functions of Adobe RoboHelp 9, and Adobe FrameMaker Server 10, which extends the power of FrameMaker software in an automated, server-based environment. 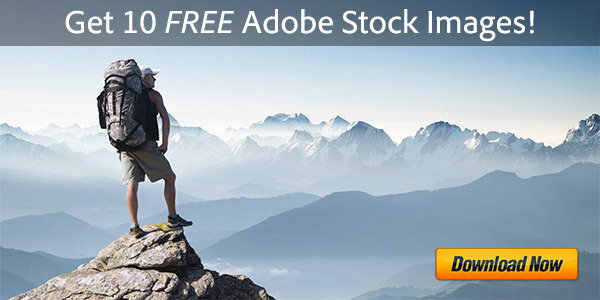 All products are shipping today in English, French, German, and Japanese on MS Windows, and Adobe is offering free downloadable trials as well. Discounted upgrades are available for owners of RoboHelp X5, 6, 7, and 8, FrameMaker 7.x, 8, and 9, Captivate 3, 4, and 5, and TCS 1, 1.3, 2, and 2.5. Education pricing for students and teachers is also offered, with discounts of up to 60% with no coupon needed. Learn more, watch the “Technical Communication” Channel on Adobe TV, or see the online list of free upcoming eSeminars on TCS 3, RH 9, FM 10, RH Server 9, and FM Server 10. Can you give me a direct download link for this product? Sure Roland, here are some direct download links to (older versions of) TCS, Captivate and eLearning Suite, plus the latest releases Captivate 6 and eLearning Suite 6. Hi, do you have the direct download link for the latest release of Adobe FrameMaker 2017? Yes, here they are. Before clicking, make sure to carefully follow these download instructions first – otherwise, the links won’t work. Languages supported: English, French, German, Japanese.